You need to get the most value out of your Cloud investment. We can help you, as we have for companies ranging from small startups to Fortune 500s. We bring decades of experience with systems reliability engineering to bear to help you to design, build or optimize your cloud and show your operators and users how to get the most out of it. 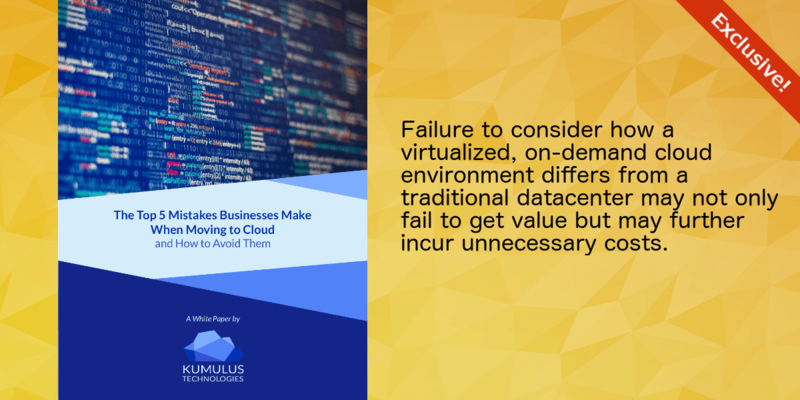 Many businesses, small and large, have enabled private, public, or hybrid clouds, but fail to maximize their value. 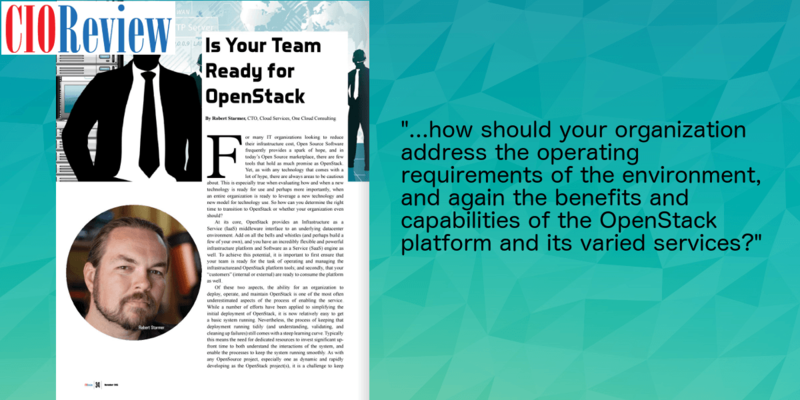 Some even find their cloud operations to be a costly liability rather than a benefit. Whether you are thinking about moving your business “to the Cloud” and could use some guidance or are already there and want to improve your cloud’s ROI, we can help your improve your systems reliability engineering through direct assistance with systems integration and automation. We can also assist you with building the in-house resources to assure you long-term efficiency and resilience in your Cloud operations. Contact us to discuss your particular use case and make sure your cloud works for you. One of the major reasons for any cloud is not providing maximal value is users not understanding how to best leverage the resources provided. We provide a range of training options that will enable your cloud users to most effectively leverage your cloud – from self-service, on demand courses to customized and in person training. There is a clear skills gap that becomes readily apparent to anyone seeking to hire cloud related resources. Whether you are hoping to grow your skills to become one of those desired cloud administrators, systems reliability engineers, operators or developers or you hope to train staff to become such a resource, we provide training that goes beyond the basics and teaches how clouds and cloud-native applications run as integrated systems. Find out more about our current on demand and live course options on our Education Page, or contact us directly. With 20 years of experience as a systems reliability engineer, and a focus on automating not only application deployments but the underlying infrastructure as well, Robert brings a wealth of knowledge to the full application enablement stack from infrastructure automation and compliance to application deployment . 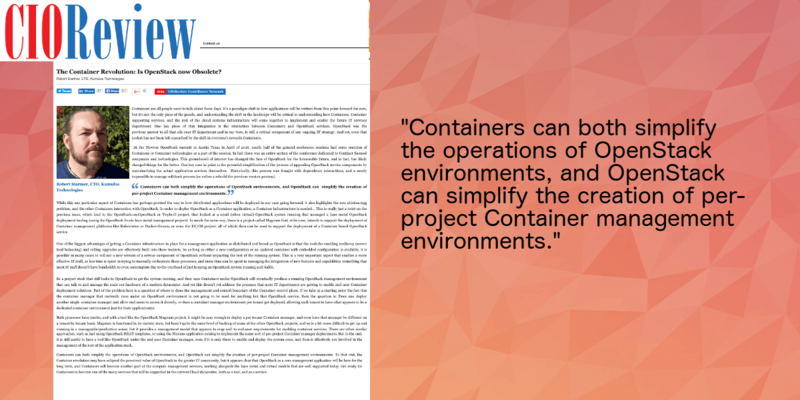 Robert’s background stems from efforts in such diverse fields as high-performance computing and high-frequency trading environments, scale-out workload management, and enabling ops automation and continuous integration and deployment services. Robert also holds patents in network, data center, and application performance and scale enhancements. 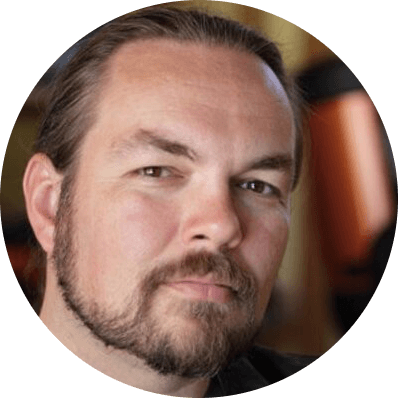 Robert is currently a founding partner at Kumulus Technologies, a San Francisco Bay area infrastructure focused DevOps, Systems Reliability Engineering and Cloud Computing consultancy, where he writes, presents, develops, and educates industry on cloud, SRE and DevOps topics. He also is an avid photographer (micro, macro, astro) and has been known to stay up til 2 AM in remote locations to capture celestial time-lapses. With a diverse background in government, academia and private business, John brings over 22 years of educational and training experience to to bear building courses that best provide effective learning and measurable learning outcomes. While working on his PhD and teaching undergraduate students, John became interested in how to improve his students’ learning experience and knowledge retention. The desire to provide a learning experience that is engaging, measurable and provides long-term knowledge retention is what drives John’s current goals for the learning systems at Kumulus Tech. When not tweaking our training program, John continues to pursue his interest in invertebrate biology, with a particular favoritism towards echinoderms. James has been accelerating applications for over 15 years. 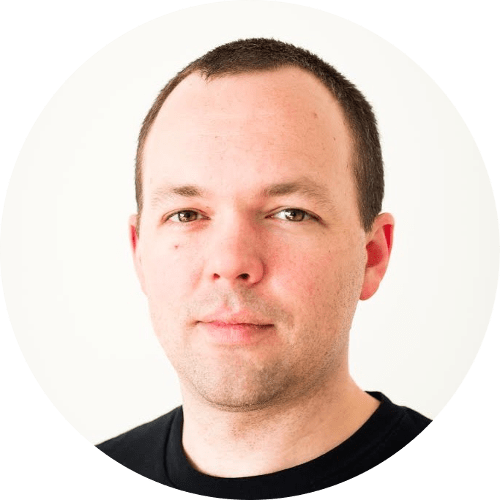 As our resident scrum master and agile software development guru, he is passionate about making dev teams work effectively and efficiently and enabling the appropriate processes to help this happen. He’s also a bike afficianado that has participated in multiple “24hourof” endurance races. Carl is a seasoned Linux veteran with over 20 years of experience. 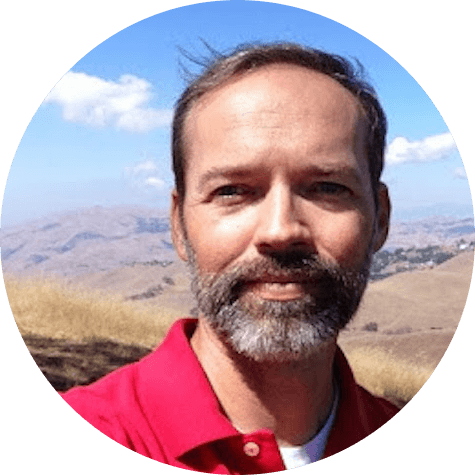 He has extensive knowledge of hardware, and has used this to design and deploy numerous successful cloud computing environments for a wide variety of customers. 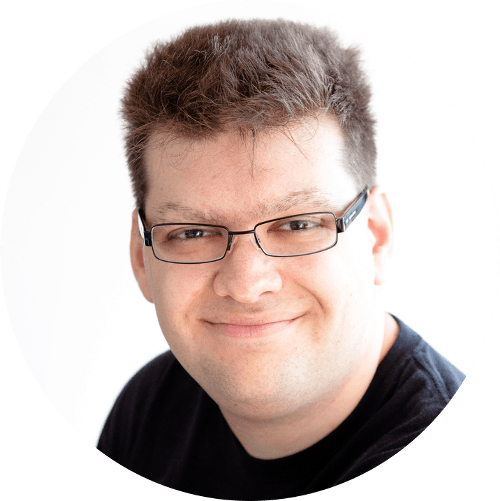 He has a passion for automation, monitoring, and DevOps culture… and retro computing – Amiga anyone? 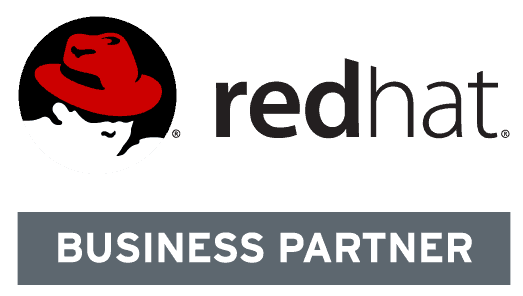 We are active members in the cloud infrastructure, systems reliability engineering and DevOps technology community. Part of our involvement includes sharing our experiences to help others. Here we feature some of our recent publications. Please consider following us on social media or reading out blog for further cloud and technical training insights from Kumulus. Cloud Adoption Strategy: Public Cloud or Private Cloud?